Hey Party People – bring your dancing shoes, wear your most extravagant outfit, and be bold; because we’re puttin’ on a show. The world’s most famous Studio 54 party from New York is coming to town. 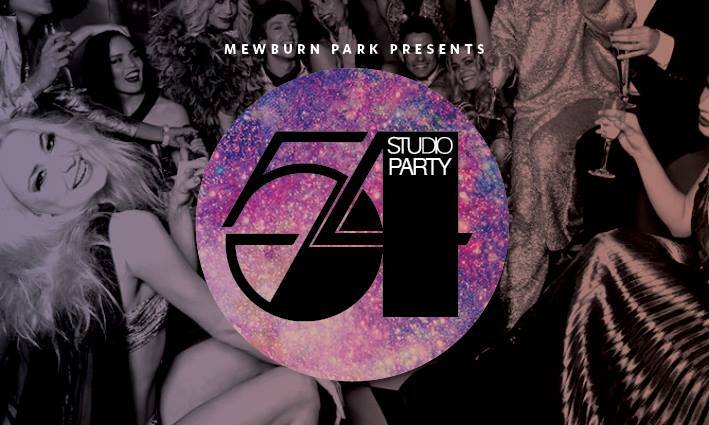 Studio 54 was known for its wild nights full of sequins, glitter, satin, shoulder pads, fur coats, metallics, with celebs like Cher, Bianca Jagger and Diana Ross rolling up to the dance floor in the most lavish head-to-toe outfits. Tickets are $45 that includes entry to the Studio 54 marquee, delicious canapés to snack on, and a glass of bubbly from the Champagne Tower as well as all entertainment. Drinks at bar prices. Bar is closing at 11.30pm. No BYO permitted. Still hungry after canapes? No problem, New York’s finest street food van will be there to purchase from // Foodcube by Duart. Please present your ticket for entry (otherwise, you’ll be disco balling with the cows). Come on and flaunt it baby!